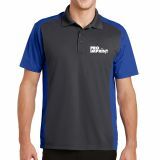 Custom polo shirts will make your business promotion a lot more fun as these can make both your customers and branding look good without leaving a hole in your pocket! 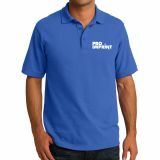 One of our best-sellers at ProImprint polo shirts win hands down for their good looks and superb customization options. 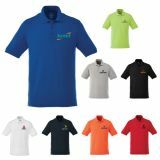 Choose logo imprinted custom polo shirts from a range of colors, designs and sizes to infuse freshness to your branding campaign for sports clubs, fitness centers, gym and more. 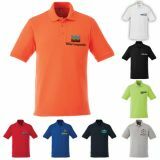 Custom polo shirts are hugely favored by businesses that wish to show off their professional elegance and customer friendly traits! 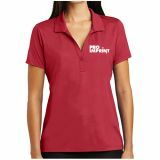 People love to don these time tested promotional gifts in shops, restaurants and even in the park or beach on the weekends for their casual style and comfort. 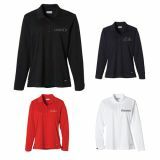 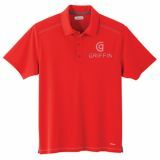 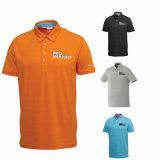 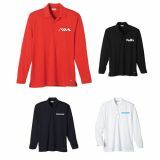 Custom polo shirts make high visibility gifts that will ensure a high decibel promotion of the brand placed upon them. 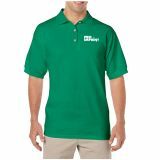 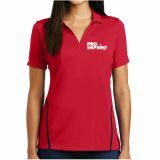 Personalized polo shirts are the way to go, if you are looking for a promotional gift that you can literally toss to potential customers, thanks to its light weight features. 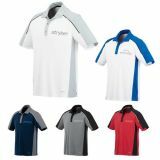 These are available in various delightful colors and models including moisture wicking, cotton pique, performance polo shirts and many others to match your needs. 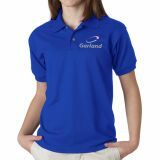 Promotional polo shirts can easily impart a business-casual feel to your brand at tradeshows, golf outings, client meetings, seasonal promotions and the like. 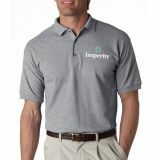 Custom polo shirts ensure your corporate identity and decorum while being comfortable and casual. 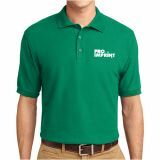 ProImprint offers a gamut of choices in personalized polo shirts that range from outright classic to the flashy and sporty models that make it easy to have the look that suits your business! 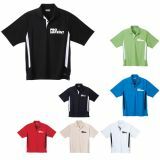 Custom polo shirts range from weekend casual to work shirts and anything in between. 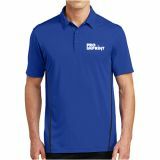 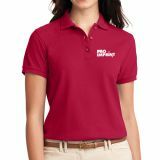 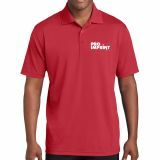 For advertisers who wish to let their branding have an eye-catching style statement, these promotional logo imprinted polo shirts will make great options to consider. 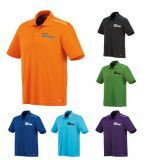 These custom polo shirts will look fabulous on any of your customers and will let the world put on your brand's colors! 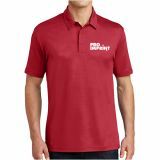 If you wish to tug along the most popular brand promotional methods then not many options can match the charm of logo imprinted polo shirts. 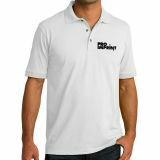 People love to flock to custom polo shirts for their durability and comfort and the best part is that customers will truly appreciate the fact that you care for them. 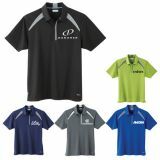 With such a wide selection of custom polo shirts to choose from, finding the one that matches your needs might look a bit daunting at times. 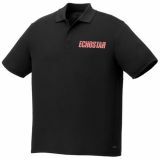 Don’t you worry because we are here to help. 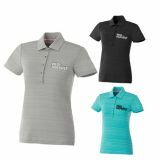 Our promotional consultants are open to all your queries on personalized polo shirts and can even help you with the selection process. 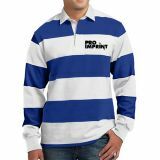 Call us at 844-776-4677 or email at info@proimprint.com and leave the rest to us.